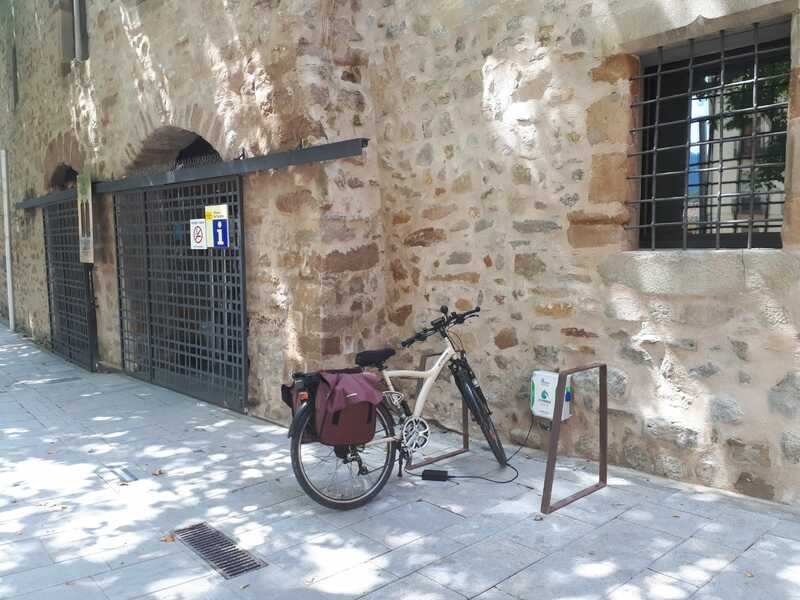 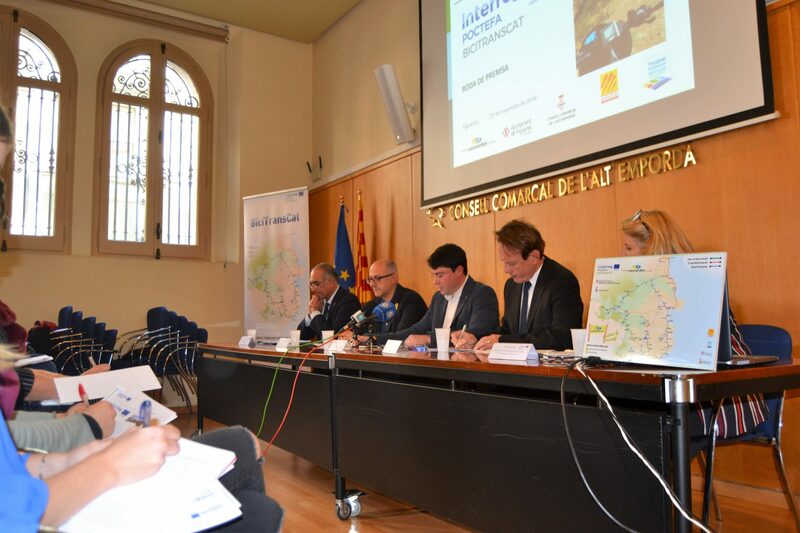 These regulations contain the norms for using the greenways managed by the Girona Greenways Consortium as well as the authorisation procedure for usage compatible with the greenways and cycling guidelines. 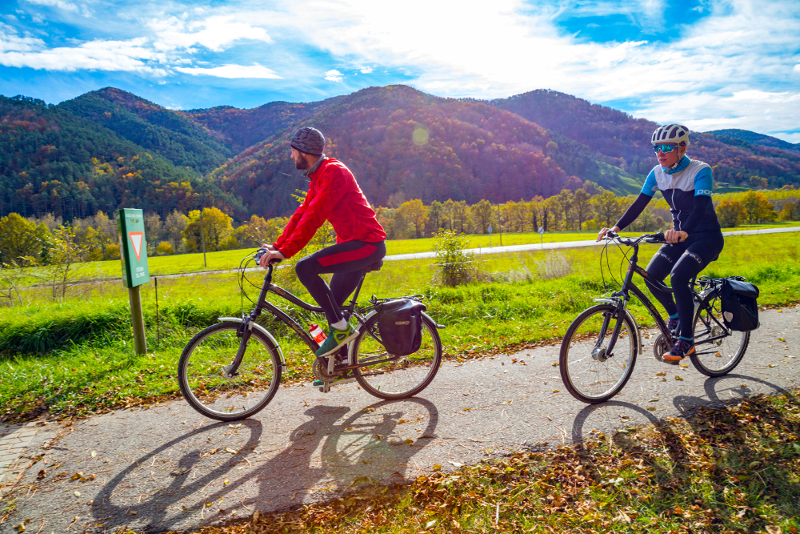 These regulations are necessary in view of the experience acquired over the years during which the greenways have been in operation and in order to provide users with information on the norms for using the greenways as well as options for obtaining the relevant authorisations by following the established procedures. 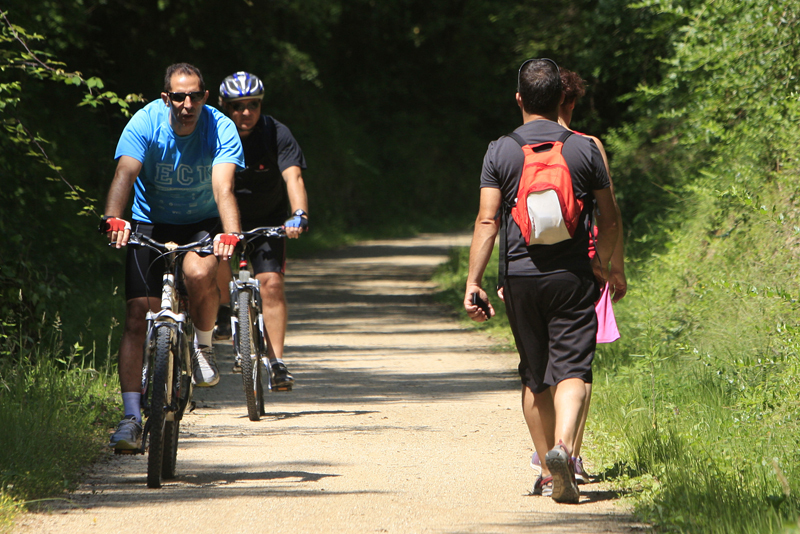 The Greenways Consortium of Girona is a public body having associative character and institutional and local nature. 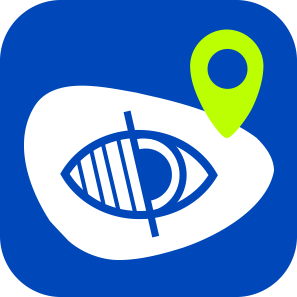 It is made up of the following members in accordance with the agreements taken by the respective bodies and for the purpose of fulfilling the objects set out in these Articles of Association.